Professor Mazin Qumsiyeh, noted scientist, author, and Director of the Palestine Institute of Biodiversity and Sustainability and the Museum of Natural History at Bethlehem University is touring these U.S. cities giving talks on environmental justice, education, and the current situation in Palestine: Austin, New Orleans, Houston, Raleigh, and Washington D.C. Click here to view his full itinerary and his upcoming events, and click here to learn more about Dr. Qumsiyeh's work. 29 June - 01 July: Washington, D.C.
Several of Dr. Qumsiyeh's scheduled stops are open to the public, while others require attendees to RSVP, and others are private. Please consult his itinerary for more details on each event. 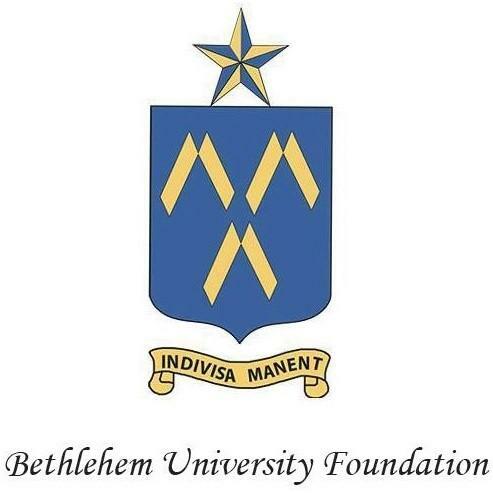 Professor Mazin Qumsiyeh teaches and does research at Bethlehem and Birzeit Universities. He is the Director of the Clinical Cytogenetics Laboratory at Bethlehem University and Director of the Palestine Museum of Natural History and Institute for Biodiversity Research at Bethlehem University. He previously served on the faculties of the University of Tennessee, Duke, and Yale Universities. He has published over 130 scientific papers on topics ranging from biodiversity to cancer. He was chairman of the Palestinian Center for Rapprochement Between People and currently serves on the board of Al-Rowwad Children's Theater Center in Aida Refugee Camp. He has published hundreds of refereed articles and several books including "Mammals of the Holy Land", "Sharing the Land of Canaan: Human Rights and the Israeli/Palestinian Struggle" (English, Spanish, and German) and "Popular Resistance in Palestine: A History of Hope and Empowerment" (Arabic, English, French, forthcoming in Italian). His main interest is media activism and public education. He has given hundreds of talks around the world and published over 250 letters to the editor, 100 op-ed pieces, and has been interviewed on TV and radio extensively (local, national and international). 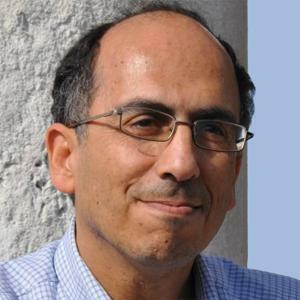 For more information on Professor Mazin Qumsiyeh, click here.